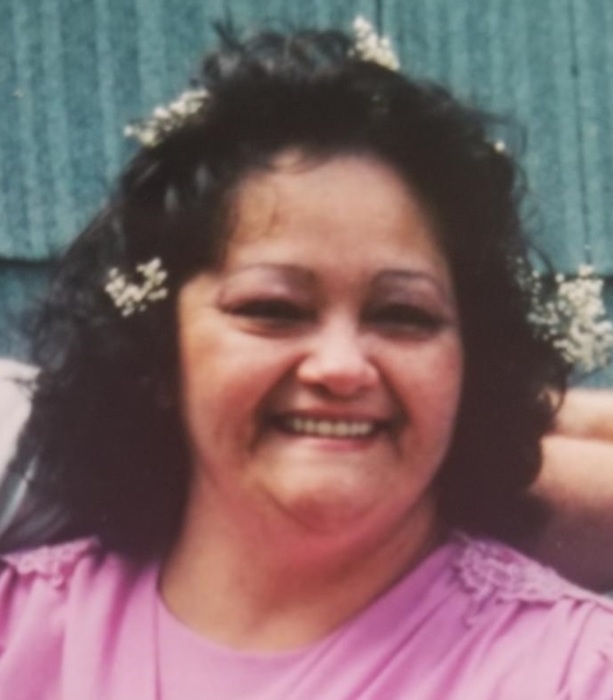 Maria M. (Puig) Blake Waddell, 62, of Cleona, passed away Wednesday, February 6, 2019 in her home. Born March 11, 1956 in New York, she was a daughter of the late Alejandra Rivera. Maria loved life, but most importantly she loved her family and especially her grandchildren. Surviving are her husband of 16 years Gerald G. Waddell, Jr.; children Carrie F., wife of Jeff Strine of Palmyra, James, husband of Susan Blake of Westampton, NJ, Mark A., husband of Kristin Blake of Annville and Evelyn M., wife of James Speck of Palmyra; and 19 grandchildren. A viewing will be held 12:00 Noon – 2:00 PM Saturday, February 16, 2019 at Buse Funeral Home, 145 North Grant Street, Palmyra. In lieu of flowers, contributions may be made to the National Kidney Foundation, 30 East 33rd Street, New York, NY 10016 or to a charity of the donor’s choice.